My black and gray music-fest look for the night! 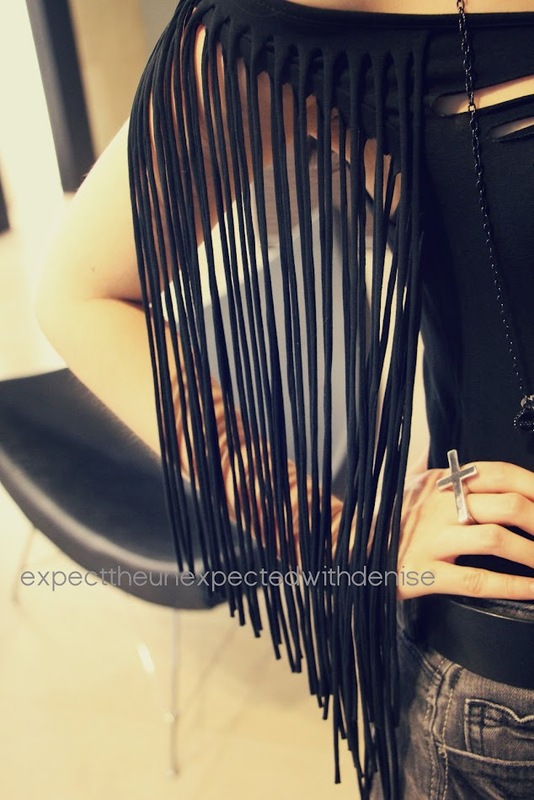 Fringe, cutout top + cross ring = coachella worthy! Agree? Are YOU living while you're young?